The legendary performer still honours and respects the little members of our society. 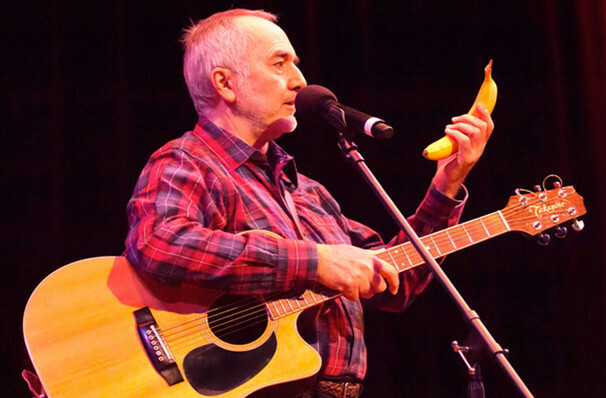 The Armenian born Canadian prides himself on wholesome material that never aims to advertise to children. In fact, its his tireless advocacy of the tiny tots that makes his music more remarkable. He's also the founder of the Centre for Child Honouring in British Columbia, which views the respect of the little members of society as a way to build a sustainable future, for them and future children. Sound good to you? 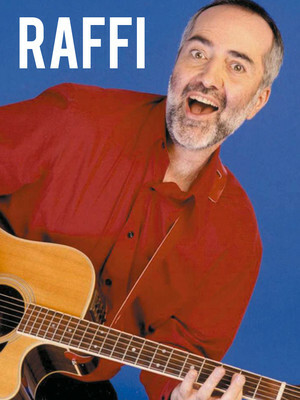 Share this page on social media and let your friends know about Raffi at Palace of Fine Arts. Please note: The term Palace of Fine Arts and/or Raffi as well as all associated graphics, logos, and/or other trademarks, tradenames or copyrights are the property of the Palace of Fine Arts and/or Raffi and are used herein for factual descriptive purposes only. We are in no way associated with or authorized by the Palace of Fine Arts and/or Raffi and neither that entity nor any of its affiliates have licensed or endorsed us to sell tickets, goods and or services in conjunction with their events.